Most of us already know that we need another guitar, and many of us devote considerable time and effort to finding something exciting, new or that we haven't seen or played before. Starting a collection is a labor of love, but it can spiral out of control if you follow through on these impulses and end up costing you if you don’t think it through. With that in mind, here are some simple steps I took to build a collection that I love and that didn’t break the bank. So far I’ve been fortunate to build a collection of about 20 guitars and managed to not go bankrupt! You need to realize that you can't own them all. It's just not feasible." You need to realize that you can't own them all. It's just not feasible. When I first started collecting, I would get a new instrument whenever I could afford it, which I can tell you is not a best practice. My best advice is to hone in on what you really like, whether it’s acoustics or electrics, solid-body, semi-hollow, fully-hollow, humbuckers or single coils, etc. I can fall in love with everything, but as an exercise, pick attributes of your favorite instruments and analyze them. What do you like most? What would you want to improve? Are you looking to resell or to keep it? In short, you need a process for focusing your desire to acquire. Every collection needs to have a theme to give it order. For my collection, I chose to focus on instruments that show the evolution and innovation of electric guitars. 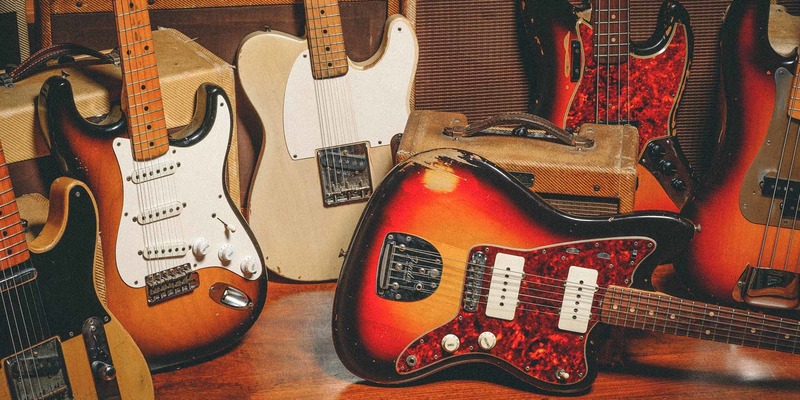 Japanese guitars from the late '60s and '70s also are increasingly popular with collectors, as they are fun, weird and comparatively inexpensive. I collect for enjoyment, not investment. While this may seem broad, it allows me to focus on what really interests me. I focus only on electric guitars, and then focus on pickups, neck joint and body style. From my starting point — a Gibson Les Paul Classic, my No. 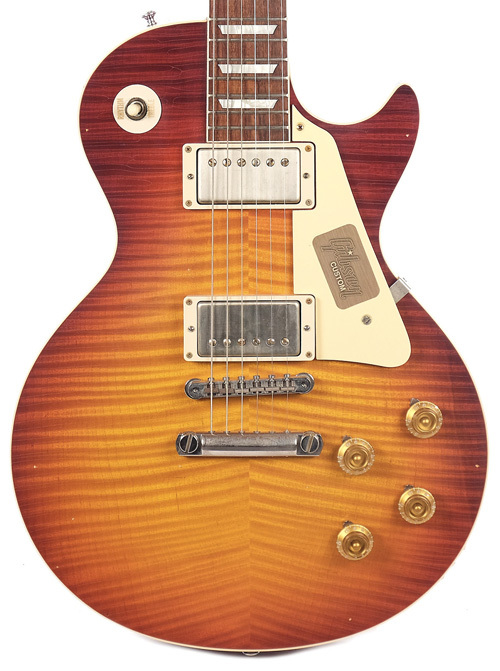 1 — I found that I prefered humbuckers and set necks and focused on adding a 335 and a Les Paul with P90s. I also discovered that I did not like SGs or fully-hollow jazz guitars and sold those later on. From there I explored the single coil/bolt-on world with Fender Stratocasters and Telecasters. I was also attracted to guitars that blurred brand lines, like the ‘72 Telecaster Thinline. My playing style was best suited to fixed bridges, has kept guitars with Floyd Rose-type tremolos out of my collection. Your playing also helps define the boundaries; I don’t play anything with more than six strings, so I don’t consider seven- or eight-string instruments or basses for my collection. Moving can be both an absolute high and a depressing low. 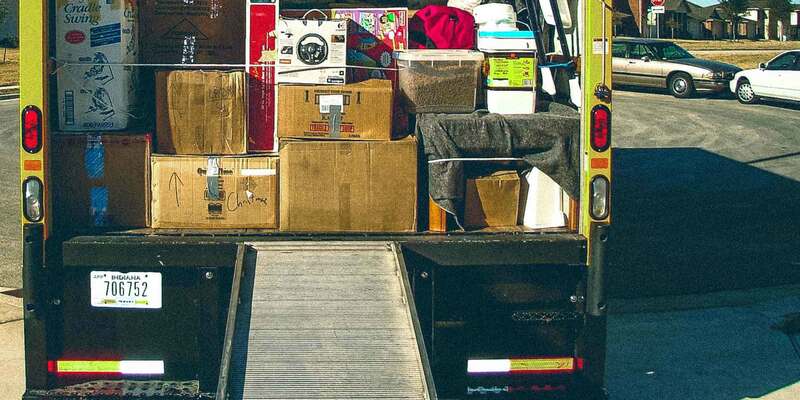 Here are some tips for moving your collection as painless and broken-neck-free as possible. This one is the easiest. We all know how much money we can spare on this passion we share. For my collection, I generally focus on used, not vintage, gear and have a budget of between $300 and $600 to consider when adding to the collection. I do make exceptions for American-made options, but have a hard cap at $1,500, which is strictly a once-a-year purchase. My general plan when looking for gear is to scour Reverb, online sales and brick-and-mortar stores for something that fits my theme and budget. Once I find a potential candidate, I give it a good playthrough to see if it gives me that “feeling” we all know. If I don’t connect with it, I move on. This is a practical but important point. I’ve been lucky enough to have the space to assemble a nicely-sized collection, but have reached my limit. At that point, some collectors institute a “one in, one out” rule, which is a great thing to keep in mind. If you are collecting for investment, this doesn’t really apply. For investment, long-term storage is more important. Having good temperature and humidity control is imperative. If collecting to play, easy access and cases are important considerations. There's nothing less fun than having to dig for 20 minutes just to get the instrument you want. Evaluating what you actually play also is important. Every year, I look at my collection and determine which guitars I still want and which guitars I haven't reached for regularly. It's perfectly OK to not connect with an instrument after a while. For me, this has happened several times and it gives me the opportunity to make some money back and to get closer to my perfect guitar. While I loved having many instruments, selling those I rarely played made me focus on my “keepers,” and saved me money on buying new gear. I suggest that every year you should evaluate your collection theme and determine whether that needs to change as well. It’s not the most fun part of owning a bunch of great guitars, but it’s worth the time and effort to document the make, model and year of your instruments, amps and other hardware and to take photographs. Hopefully you will never need that information for a police report or an insurance claim, but the truth is that guitars walk and homes flood and worse. Get that information together, start a folder and if you still have a bill of sale, put it in there, too. Then talk with your insurance agent about coverage. Collecting instruments should be fun as well as enriching and taking a bit of time to be more deliberate about your collection will save you a lot of time and money down the road, as well as increase your enjoyment of it. 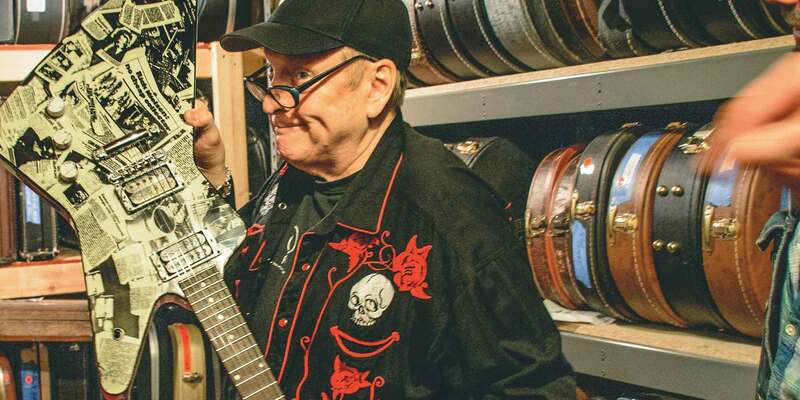 It's no mystery the Cheap Trick's Rick Nielsen is one seriously obsessive guitar collector. A walk through Rick's vault is a walk through a museum of some of the most iconic and important guitars of all time. What is the theme of your collection? How big has your collection become? What instruments did you fall out of love with?